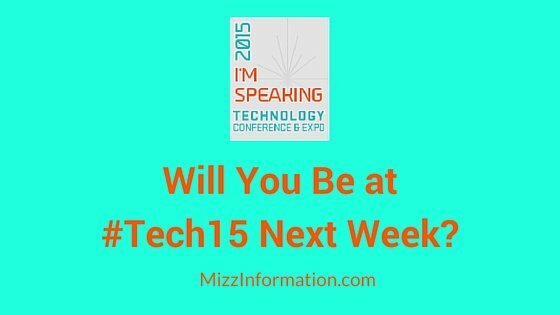 Will You Be at #Tech15 Next Week? You are here: Home / associations / Will You Be at #Tech15 Next Week? Technology alters how we engage with what we are learning, how we collaborate and interact, and how we manage the overwhelming amount of information available to us. New apps like Periscope and Meerkat allow users to share instantaneous content. YouTube and Pinterest are mass sources of content. Geolocation tools are emerging. With access to limitless content, learners expect a personalized and customized experience. Discuss these disruptions to help prepare your own association for the next generation of learning. The past few years have seen monumental shifts in media, publishing, marketing and sales roles – with IT in the background just trying to keep up. 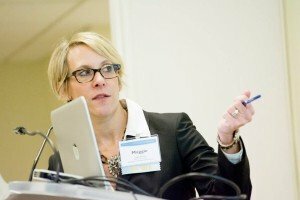 The rigid silos of editorial, marketing, sales, and IT that have been the pillars of association org charts for decades are now overlapping, presenting challenges for associations both in terms of retraining existing staff and retooling job descriptions to reflect the new overlapping roles. In this interactive panel discussion, ask questions and hear insights on how this mix of staff can work together in today’s digital landscape to better position the association for growth and success.